I expected this to be a Nesbo thriller inspired by Macbeth. 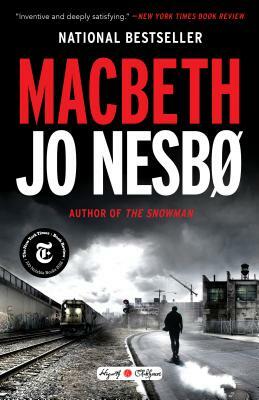 What I got was a book from an alternate universe where Nesbo wrote Macbeth instead of Shakespeare. Having read the play a time or twenty, I didn't expect to be surprised by anything, until Nesbo introduces the Witches. Hallmark Nesbo character development coupled with deftly applied noir storytelling make this one of the best books I've read in a long time.